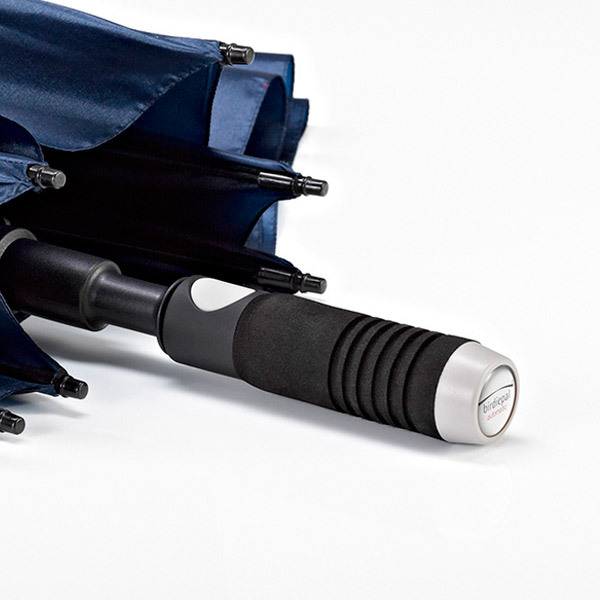 The latest lightweight and windproof materials together with the best available automatic frame make this umbrella to your ideal accessory on the Green. Lightweight, automatic, 100% reliable – your constant companion. 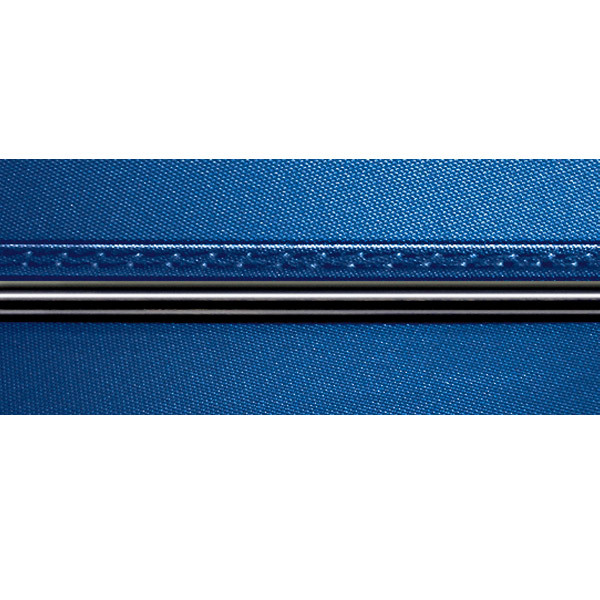 High-end automatic frame with integrated push button in the handle. Extra lightweight materials – ultra thin fiberglass shaft, extra hardened to make it extremely strong and nearly unbreakable. 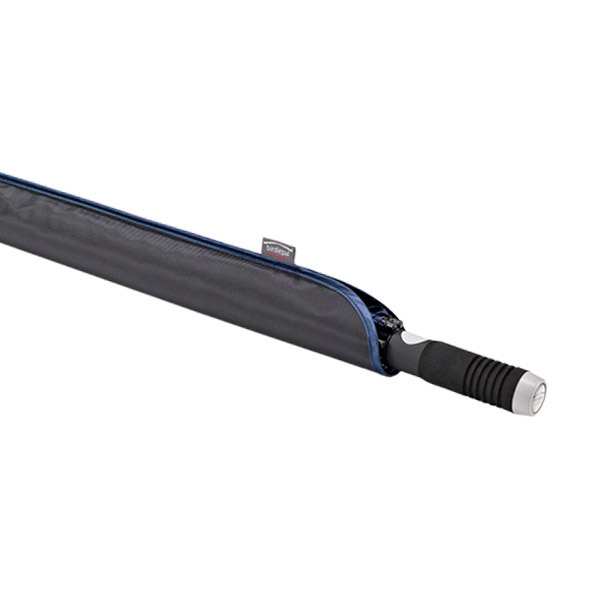 High-quality and highly flexible fiberglass ribs ensure a long lasting item which will not break easily in the wind. The best automatic frame worldwide – reliable, longlasting, lightweight. 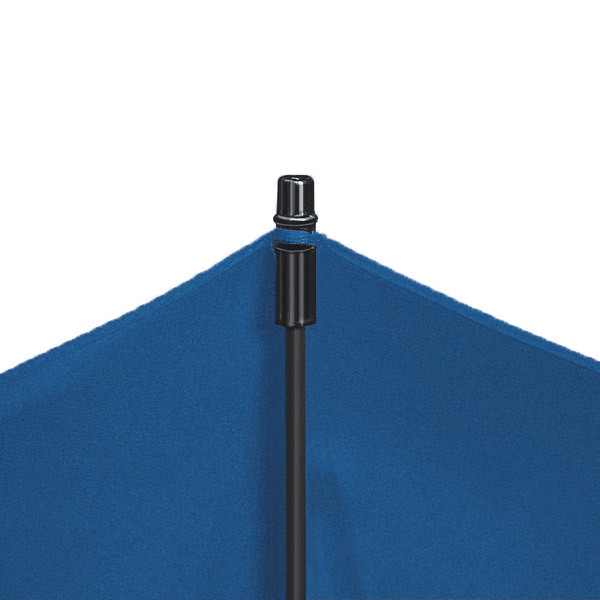 Heavy-duty and extra lightweight Polyester Silk fabric, Teflon® treated. Double stitched seams between the panels. The high-density EVA hard-foam handle with its well-balanced grooved profile is especially comfortable for the hand. 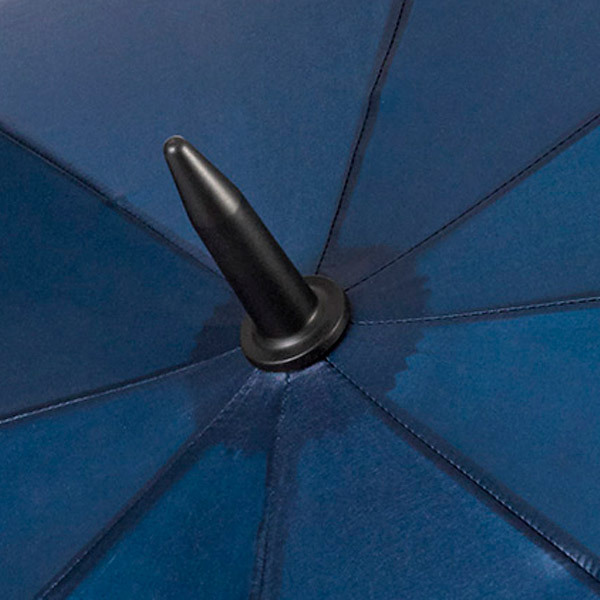 The reduced skin contact from the grooves ensures a dry grip even when wet – and it fits into the most golf umbrella holders on the market. With integrated push button in the upper ABS part, with Senosoft coating. 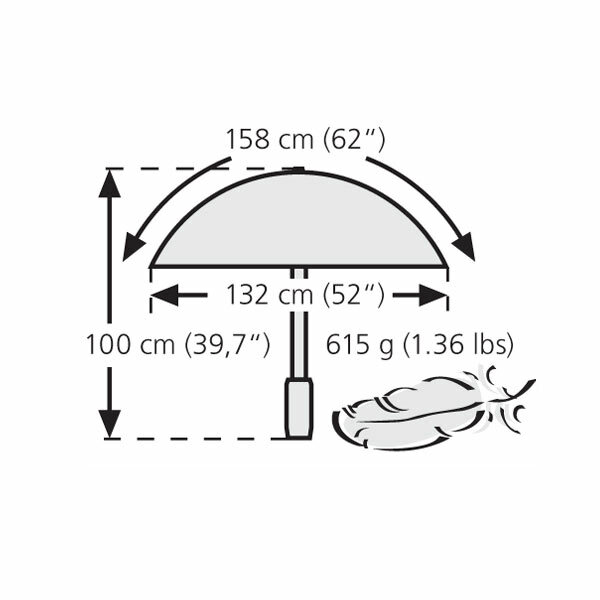 Patented safety tips with abrasion protection, 100% fixed on the ribs. 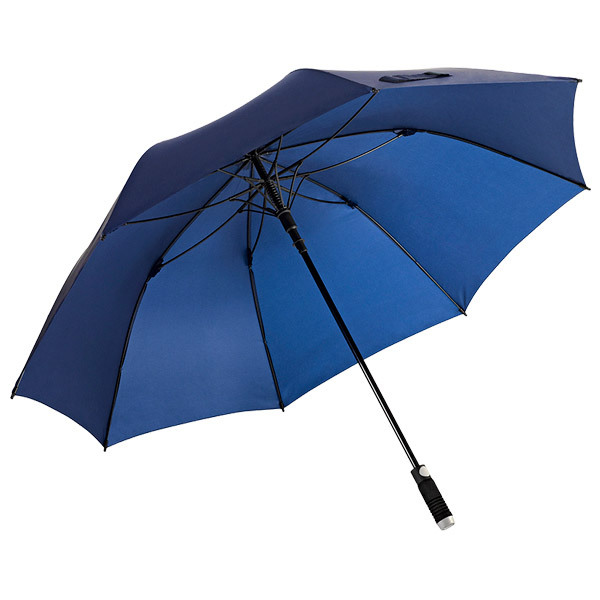 Exta strong ABS cap with extra large edge to protect the umbrella canopy when putting in and out of the bag; also suitable to ‘stick into the ground”. 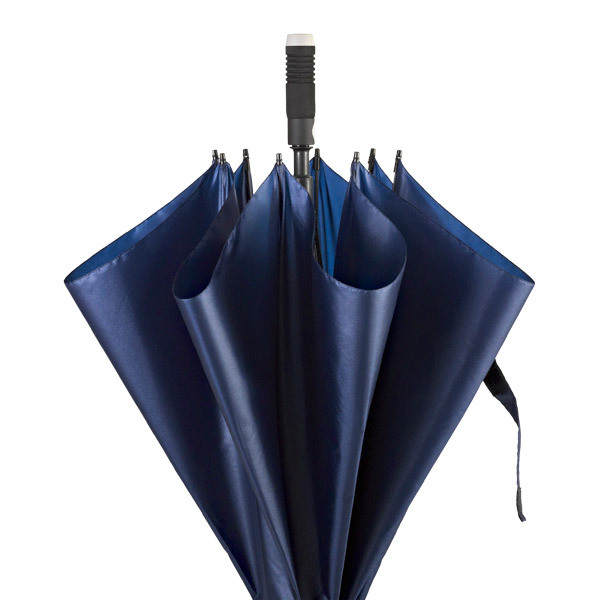 Practical and convenient with its oval opening and the characteristic piping. Made of robust polyamide fabric. 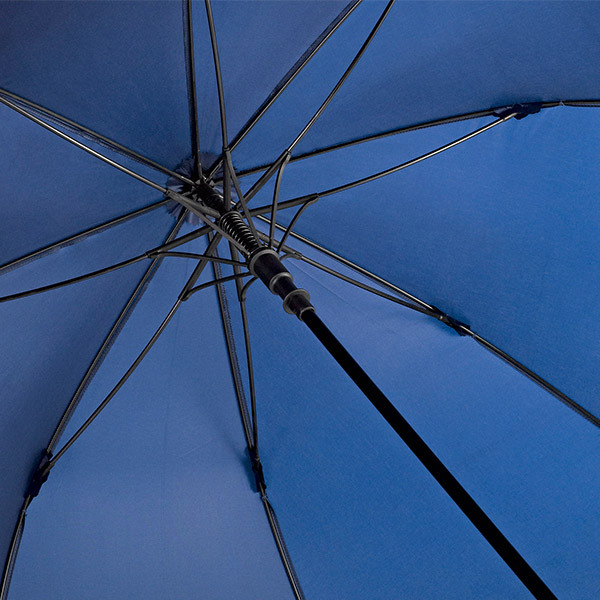 You can protect yourself now against UV rays and heat with the brand new . 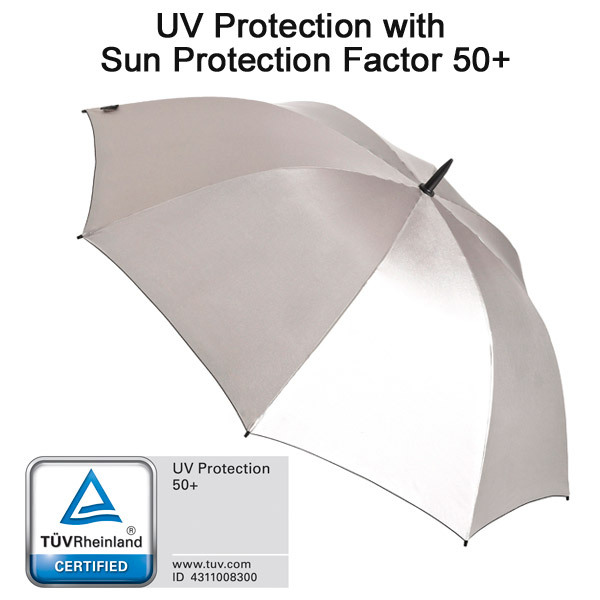 UV protection factor 50+ - TÜV certificate. Surcharge only $4.50.